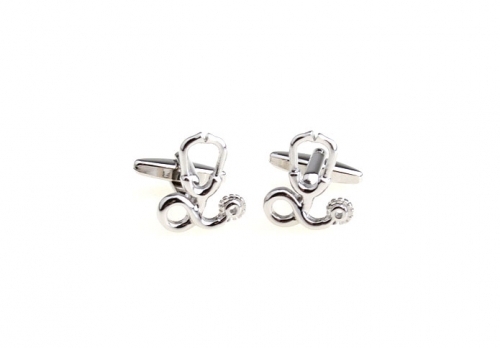 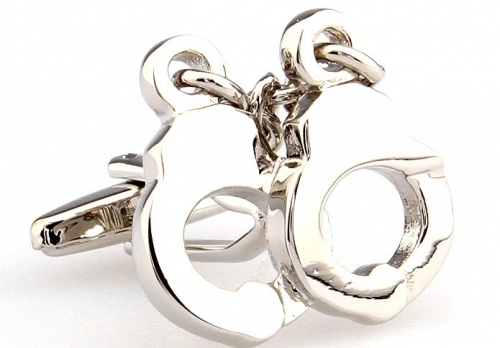 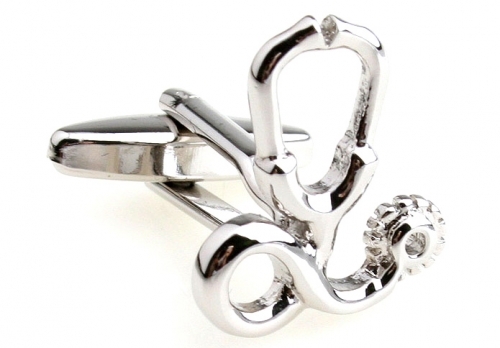 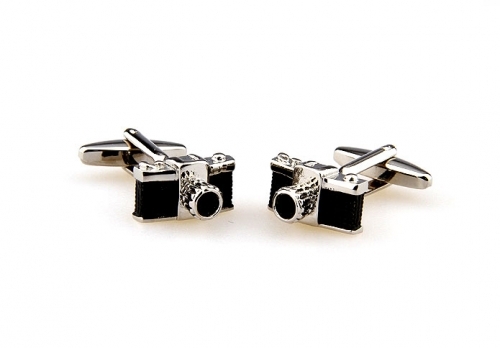 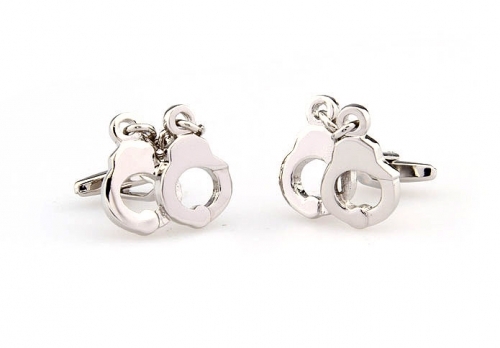 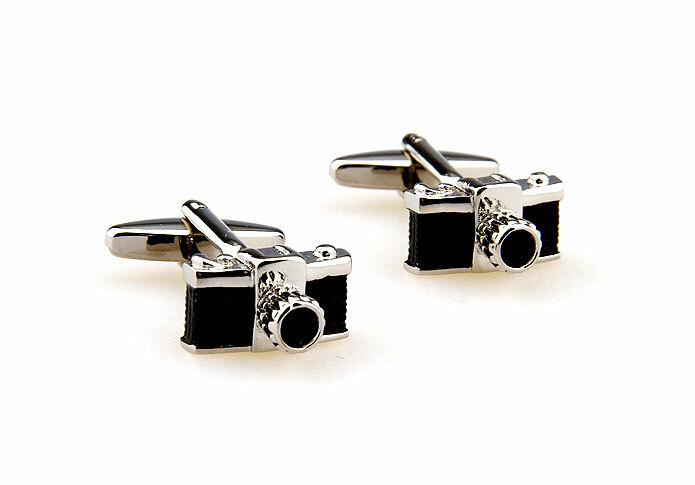 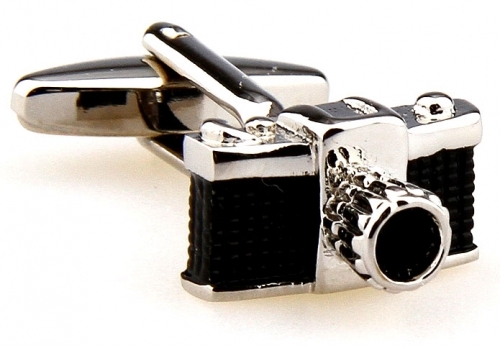 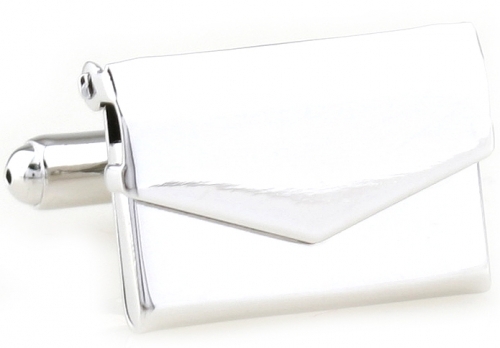 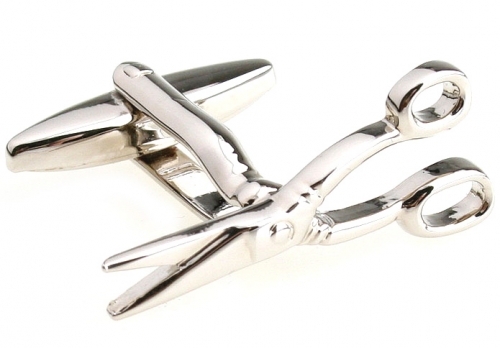 Freeze frame your style with these fantastic novelty camera cufflinks. 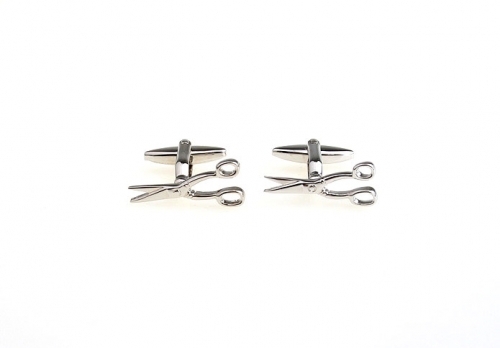 Crafted from polished rhodium and black enamel, these gorgeous cufflinks are sure to set you up as a style icon. 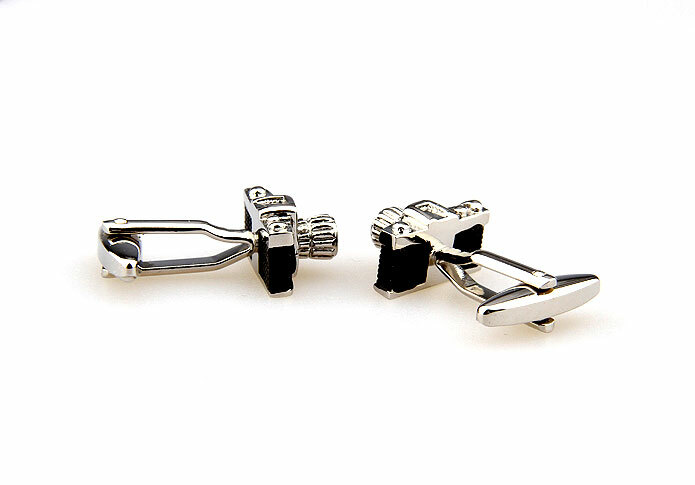 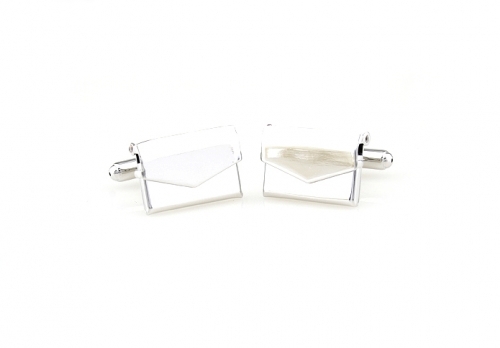 The retro design of these Black and Silver Camera Cufflinks is very on trend right now so grab our pair today.